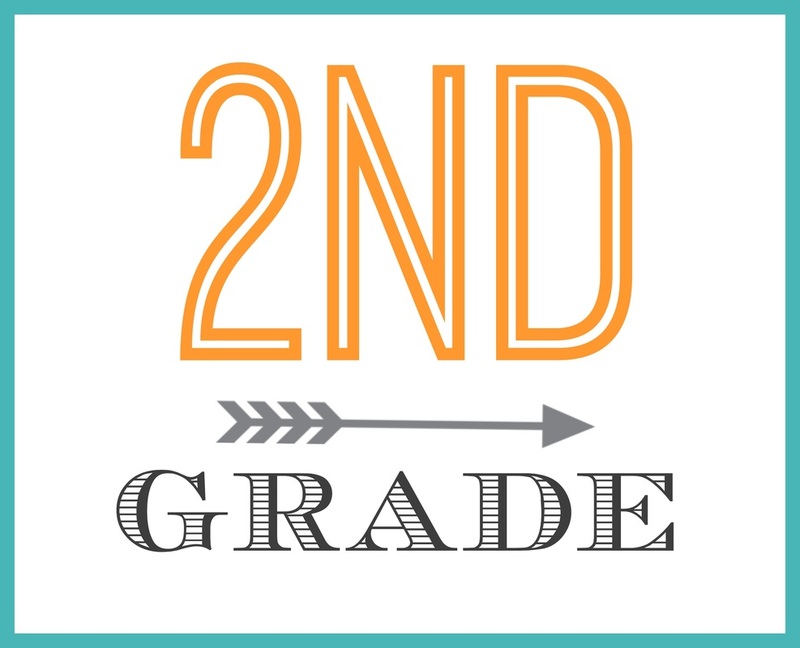 In the second grade program, we are watching our children grow from the first years of schooling to beginning to master some of the basic skills needed to move on to upper grades. As with every classroom, we strive to place God in the center of all that is done. The teachers in our second grade classrooms have taken the basic curriculum and integrated the Word of God in each subject taught. The second grade classroom uses ABeka and Bob Jones curriculum. In science, the students will learn about plants and animals, earth and space, matter and energy, and health and human biology. Science is taught from the stand point that the earth is governed by Biblical principles and that God created the earth in six literal days. History looks at our founding fathers and what the country went through in its early years. It also deals with the historic symbols of our country and what tomorrow’s America may hold. Cursive writing is introduced in the language arts subject along with a review of the phonics and vowels taught on the first grade level. The math program tackles the English-Metric system, rounding, estimations, multiplication, division, and fractions. The Bible curriculum for our second grade class examines the life of Moses, talks about the plan of salvation and goes through the books of Joshua, Judges, Ruth, and Jonah. The Second grade classroom is also enhanced with weekly computer and Spanish classes, along with daily music and PE classes. The students work in word processing and presentations in computer class, and they start working with family relations and greetings in Spanish. The music classes prepare the students to sing together and play some of the percussion instruments for our annual programs. Piano lessons are available to the students at an additional cost.